Blog posts regarding the recruitment and development of the full RECON Network between 2012-2015. 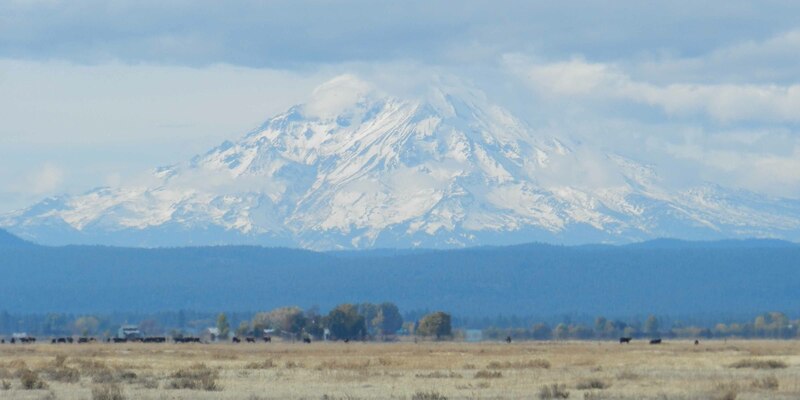 This blog is a bit late, but I wanted to provide an update on the last two days of our trip visiting prospective communities north of Reno last week. 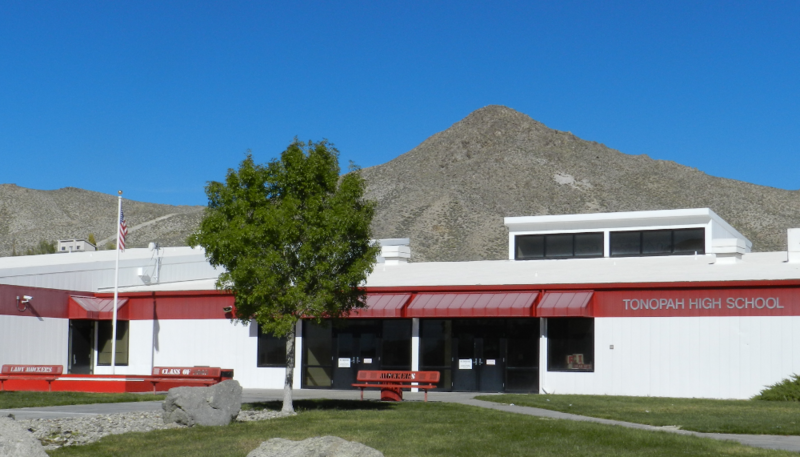 On Monday, October 29, Marc and I met up with the middle school and high school science teachers in Tulelake, located on the California/Oregon border. They were very enthusiastic and plan to talk with others in their community about participating. 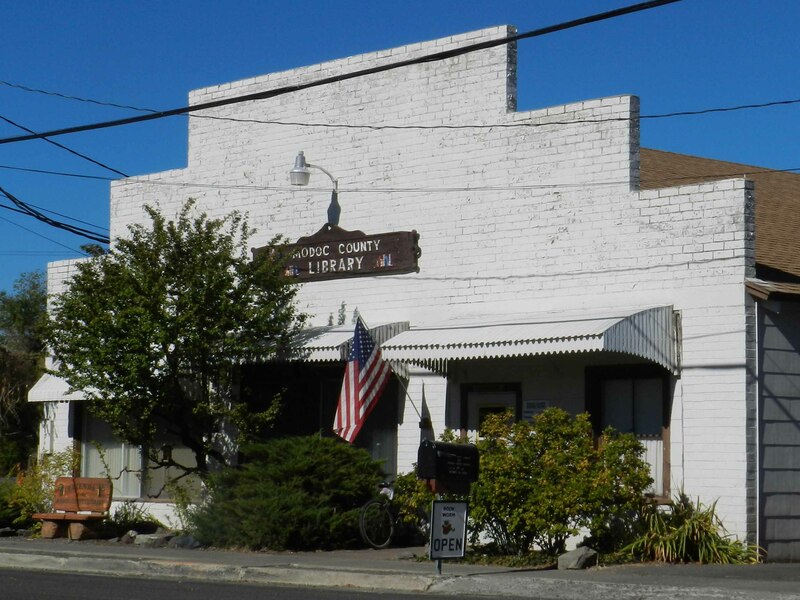 We then drove through Alturas and stopped by the local library. The librarian there, Cheryl, provided several suggestions of individuals from Alturas and Cedarville who might be interested in participating. 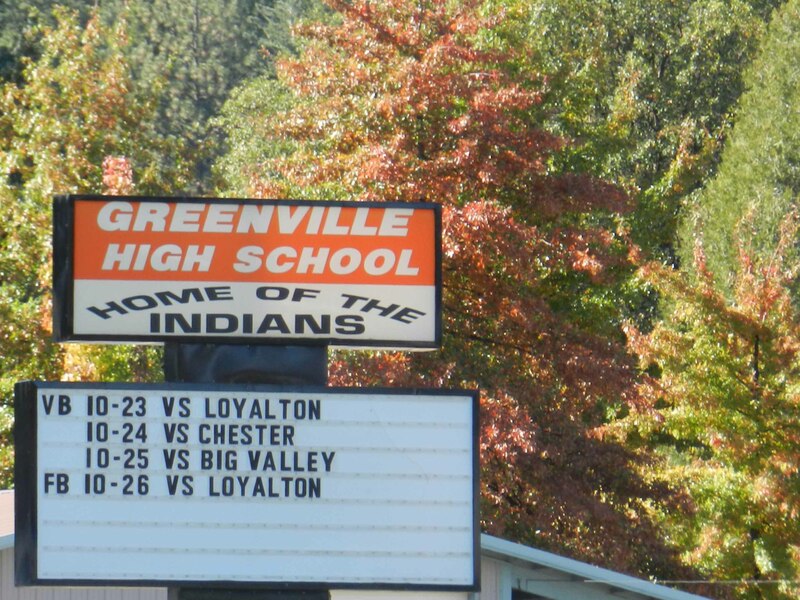 One of these leads has resulted in potential connections with Surprise Valley High School. 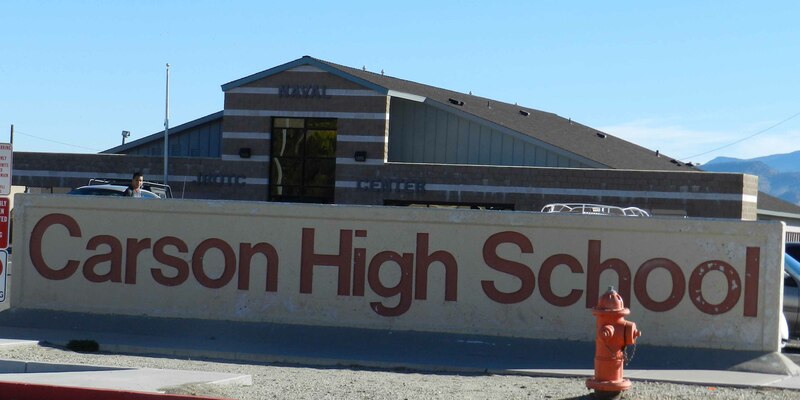 That afternoon, we stopped by Lassen High School in Susanville for a followup visit with the science teachers there and also a tour of their campus. Following this quick visit, we ended our day in Reno. On Tuesday, we had a very productive meeting with three science teachers from Carson High School. One of these teachers has been coordinating with volunteers from the Jack C. Davis Observatory in Carson City to involve his students in occultation research already. We also enjoyed meeting with an amateur astronomer who drove up to meet us from Gardnerville who is interested in joining our project by purchasing his own camera setup to use at his personal observatory. Finally, we received a very thorough tour of the University of Nevada Reno campus from faculty there. We are still making arrangements regarding the venue for our training workshop to be held in late March or early April. Over the course of our six day tour, Marc and I were able to meet up with 39 individuals in a total of 12 meetings. We were both very encouraged by the level of interest and enthusiasm as well as diversity and character found in each community we visited. We look forward to receiving Community Team Applications and Observation Mentor Applications for all that we visited and more. We will begin reviewing these applications on December 3 and plan to identify our key network leaders before the end of the year. Thanks to all who were able to meet up with us on our trek and for those of you who are following our blog posts. Feel free to contact recon@calpoly.edu for additional information on our project. Last week I was in Reno for the Division of Planetary Sciences meeting. This meeting is held each year in a different location and provides a forum for those of us that study the solar system can get together and share our latest research results. Next year at this time I hope to be showcasing the results from our project. But first, we have to assemble the team of participants for the project. I had to drive south to Las Vegas after the DPS meeting so that I could talk to members of the International Occultation Timing Association (IOTA) about how they could participate in our project. Along the way between the two meetings I had a chance to meet with prospective team members. 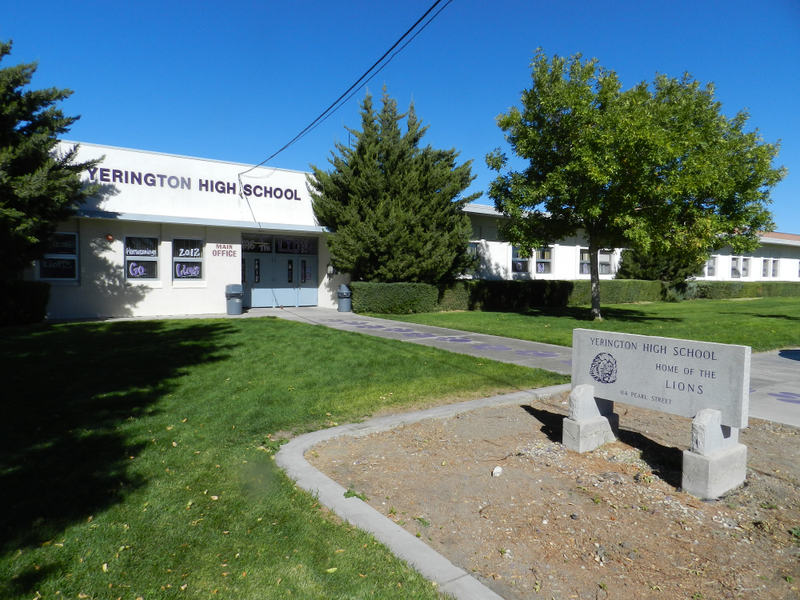 Yerington High School in Yerington, Nevada. My first stop was in Yerington, Nevada. I received a very warm and enthusiastic welcome here. The teachers were very excited about being a part of the project and I could tell they were already thinking of ways to use the project in their classes and how to enhance student involvement with multi-year participation in our project. The next stop on my trip was in Hawthorne, Nevada. The biggest feature of the town is the nearby Army munitions base. At the school I was able to talk with an 8th grade earth science class and a 10th grade physical science class and tell them about exploring the Kuiper Belt. At this location I found the first strong community supporter in addition to the enthusiastic school response. The view from the back of the school across the ball fields was very nice. This will make a really good observing location. The third and final stop on this trip was in Tonopah. A small mining town nestled in the mountains. This is a community that is starting to embrace its locale in being able to provide access to dark desert skies. In this community there is a strong component of educators working closely with astronomy enthusiasts. With these first three site visits, the RECON project is off to a great start. We’re looking forward to more visits and the opportunity to work with all of these folks. Over the past week, planetary scientist Marc Buie and I have been visiting communities north of Reno to recruit participants to RECON. The response has been tremendous so far. On Thursday, we had engaging conversations at the Fleischmann Planetarium at University of Nevada Reno and visited their telescope facilities at the UNR Redfield Campus. We also met with enthusiastic volunteers at Jack C. Davis Observatory on the Western Nevada College campus in Carson City. 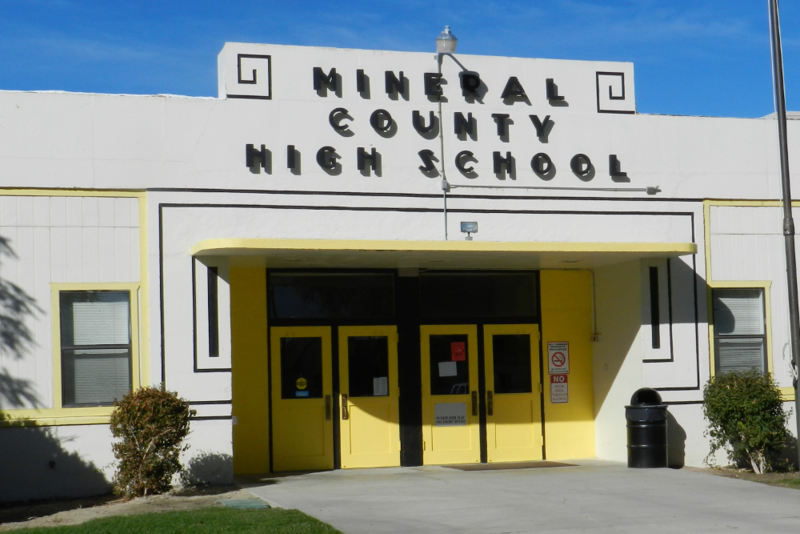 Friday, we headed northwest up to Quincy, California, where the Quincy Jr/Sr High School homecoming festivities were in full swing. After talking with one of the science teachers and principal there, we watched the Trojan homecoming parade down main street. In the afternoon, we met with a large and engaging group of community members and teachers at the charter school in Greenville as well as an amateur astronomer who drove up from Chico. The group was very excited about the opportunities for students to do authentic astronomy research through the RECON project. We then quickly headed up to Susanville to meet up with teachers from Lassen High School at the Bateson Observatory. On Saturday morning we had an early morning meeting at Burney Jr/Sr High School followed by an afternoon conversation at Fall River Jr/Sr High School in McArthur. Marc and I appreciated the opportunity to learn more about each community and to explore ways to best deploy the RECON network. 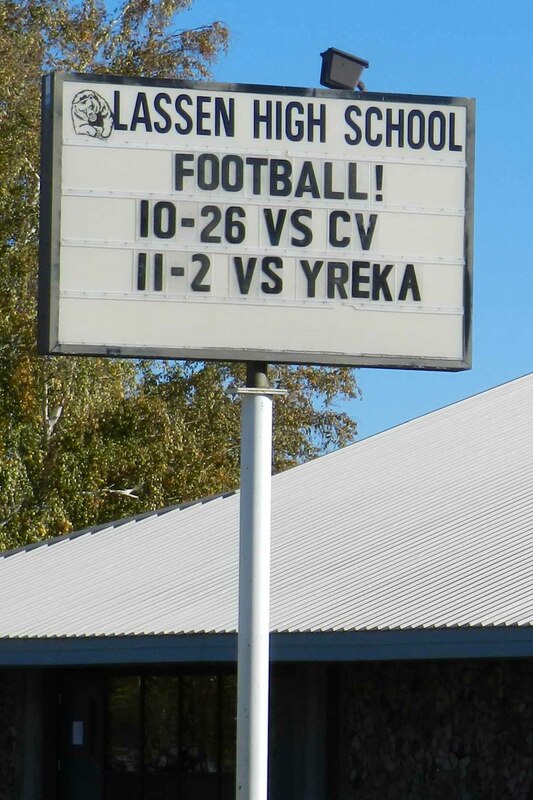 Tomorrow, we head up to Tulelake High School on the California/Oregon border. We’ll then head down through Alturas, back to Susanville, and end up in Reno by nightfall. We are both very encouraged by and grateful for the warm receptions we have received on this trip. 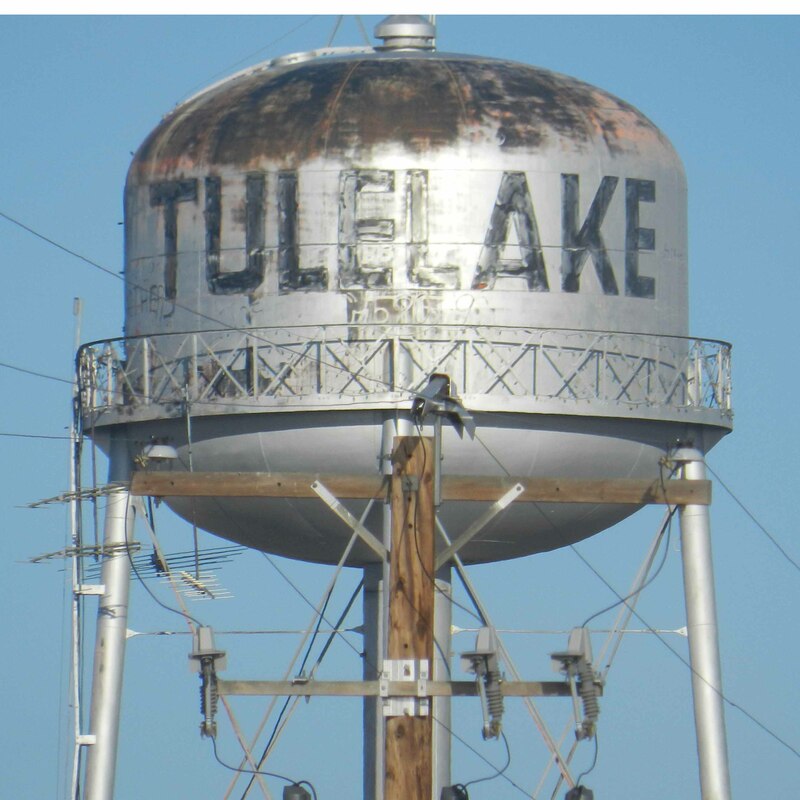 Let us know if you or anyone you know lives between Tulelake and Tonopah and is interested in learning more about this citizen science opportunity to measure the sizes of Kuiper Belt Objects! Astronomers Marc Buie and John Keller fly to Reno this evening to begin a weeklong scouting trip from Reno up to Tulelake, California – meeting up with educators and amateur astronomers along the way. Check in over the next week to follow along on their trip to recruit citizen scientists in measuring the sizes of Kuiper Belt Objects out past Neptune!